In 1985 I initially obtained my real estate license while in college and working for a small developer/real estate brokerage firm. After graduating, from 1986 to 1996 I worked full time as a certified appraiser. In 1996 I made the transition back to full time real estate sales. Professional and very knowledgeable. Wonderful on follow-up and referring us to other contacts which facilitated a smooth buying experience. – Sandy & Don G.
Went above and beyond. Excellent & Very professional. – Gary D.
He answered questions at any time for us and made sure we had everything we needed. – Angie & Chris T.
We have worked with Alan for years. He is very knowledgeable about all aspects of real estate including appraisals. He is very honest and professional. We not only purchased our home through Alan he also helped us sell our home and find a second one for us. 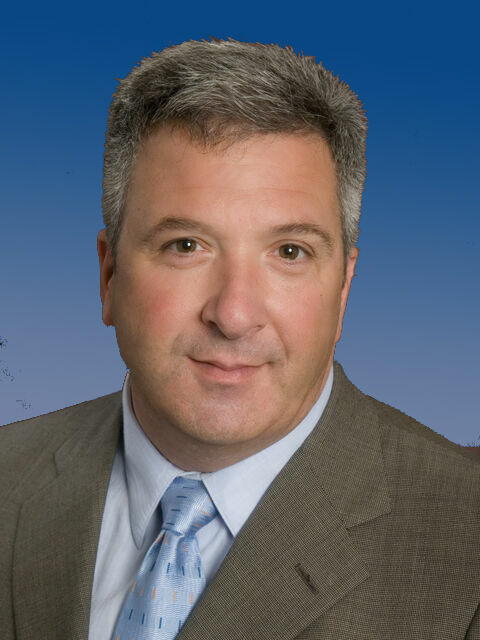 Alan is not only a trusted real estate professional he is our trusted friend. We highly recommend Alan to anyone interested in selling or purchasing property because of his knowledge and integrity. – Chuck & Maria B.